the creative spirit of our membership and Valley! Thank you for supporting this creative effort! 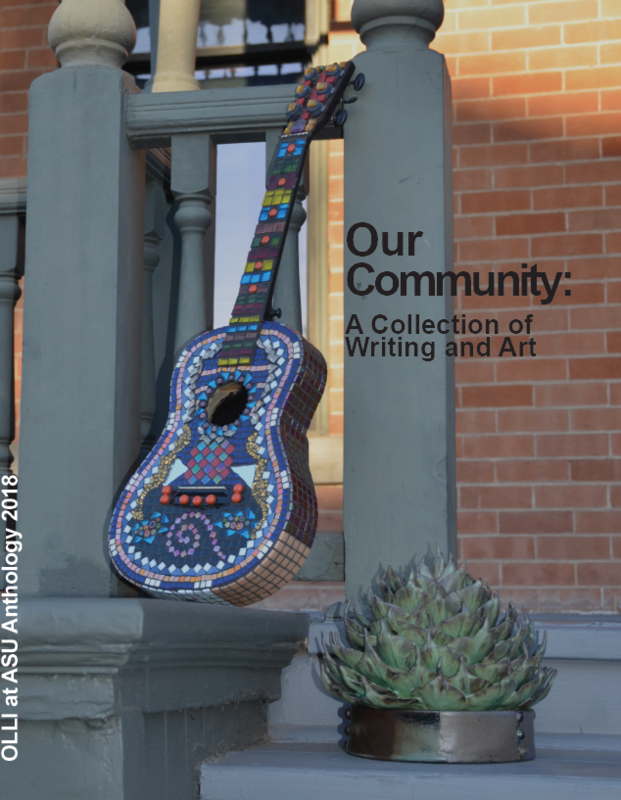 OLLI at ASU has a small budget for the production of this book - the cost of the book will support our program, creative projects, and staff/volunteer development. Any proceeds will be re-invested into our program to aid with further growth and development. Note: If you are shipping outside of the United States, please call our office at 602.543.6440 to order via phone.